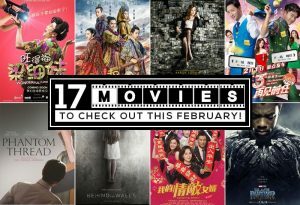 Celebrate February With These Exciting Movies to Look Forward This Month! 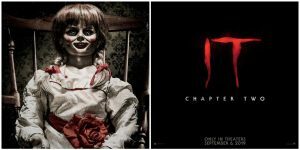 These Moving Coming Soon this November Shouldn’t Be Missed! 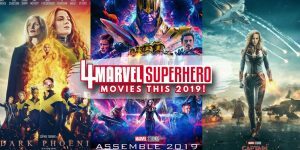 Make Way For These Epic Marvel Superhero Movies That Will Rock Your 2019! 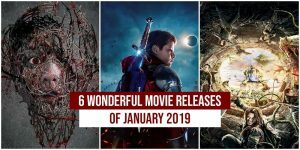 5 Horrifying Movies That Will Give Angst to Your 2018! 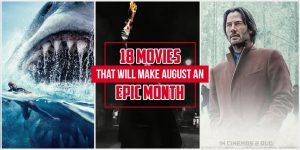 18 Must-See Movies That Will Give You Chills This September! 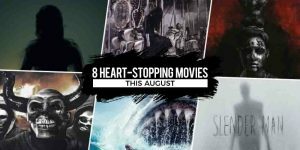 These Thrilling Movies Can Make Your Heart Skip a Beat! 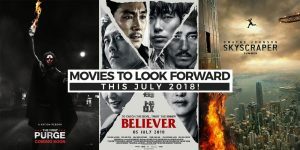 Watch Out For These Epic Movies That Will Make July More Exciting! 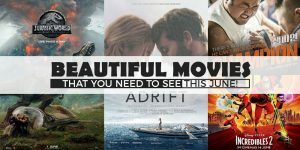 These Movies Don’t Deserve to be Ignored in Cinemas this June! 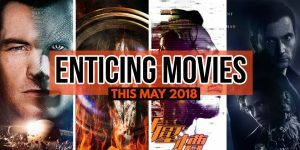 These Movies Will Surely Entice You to Rush into Cinemas this May 2018! 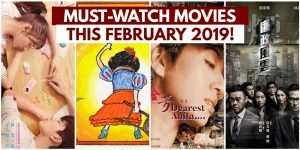 These Movies Will Definitely Make Your 28-day Month Wonderful!